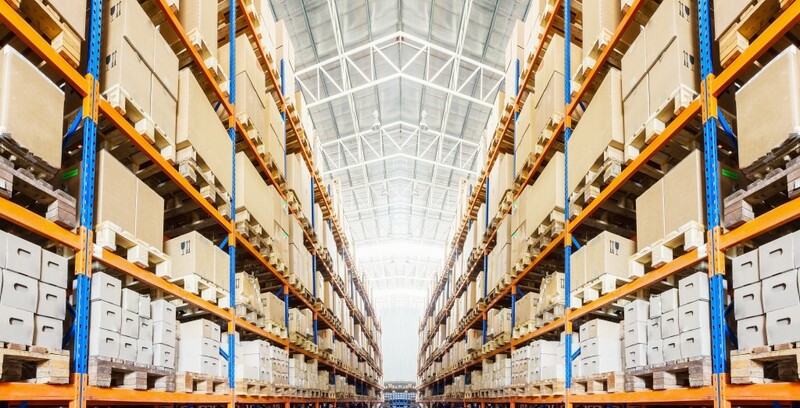 The success and overall production of a business depends on the efficiency of their storage and warehousing processes. Warehouse managers need to figure out a way to increase storage density. This refers to the ratio of available storage space to the total available space in the warehouse. They should also improve organisation within the warehouse, so products are brought in and out more efficiently. Managers can employ the use of storage systems for their warehouse. They should keep in mind that shelves, systems, and equipment can last a long time when given the right load amounts and when mechanical equipment is regularly inspected and maintained for strength and safety. High density and heavy-duty storage cabinets are suitable for sorting and organising relatively small tools and parts at a warehouse. They allow workers to store necessary tools. As such, they are crucial for the organisation and efficiency of a business, especially those that require regular use of these tools. A pallet racking system is an important part of warehouse design. They usually come with shelves and supporting components that are reinforced and capable of withstanding heavy loads and pressures of daily warehouse activities. Pallet racking systems are operationalised with a forklift and a computer. Pallet racking allows items to be stocked on shelves above each other, and for boxes to be slid deeper inside a system to create more space. Another solution for storage density is the use of deep lane storage systems. Drive-in systems, for instance, are important for warehouses of large-scale industrial companies. These businesses require the storage of heavy capacity equipment that take up lots of space. Drive-ins facilitate pallet racking for efficient lifting, storage, and removal. This system optimises warehouse space. Automated drive-in systems can further improve production processes. Computers can be used to control pallet removals and deposits so human intervention will no longer be required for operation. Tasks are completed faster and without damage to products. Line marking is found in many storerooms and warehouses. They are meant to ensure the safety of workers and improve overall efficiency and organisation. With line marking, a warehouse can be segregated and neatly divided into several sections. Health and safety are important concerns in the manufacturing and production of units in a warehouse. Warehouses that include proper organisational planning can help instruct and guide workers to reduce their risk. Line markings come in different colours and symbols, indicating areas that are safe or risky. With these highlights, workers are made more alert and will work in high-risk areas with heightened caution. The markings also help workers know the limitations to which they can restrict their movements. Line markings allow warehouses to have a neat and clean work environment. The markings keep stored items in check and ensure they are safely within the boundaries set for them. Managers are also better able to arrange their products and remain aware of how much free space they have left in their warehouse. 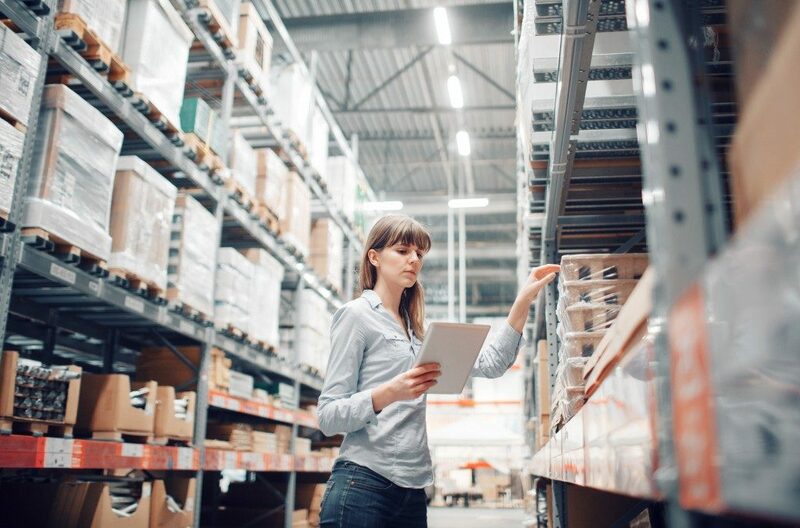 Ultimately, better organisation and storage systems improve productivity, efficiency, and product delivery times in a warehouse.